Czech automaker Skoda has rolled out its 19th million vehicle, a Moon White coloured Fabia hatchback. Interestingly, the achievement coincides with the automaker’s 25th anniversary year of the partnership with Volkswagen. Also, 2016 is going to be one of the most successful years for Skoda as it is about to register an all-time annual production record. Founded in December 1895 as the ‘Laurin & Klement’ bicycle manufacturer, the company we call today ‘Skoda’ started car production in 1905 at its home of Mladá Boleslav where it assembled the first Voiturette A. In its 111 years of history in car and truck production, Skoda has created some spectacular vehicles. During the celebration of rolling out 19th millionth car, a series of classic Skodas from yesteryears were seen alongside the Fabia. In 1991, Skoda became a part of the Volkswagen Group. Since then, it has managed to increase the production and therefore deliveries by up to six times. 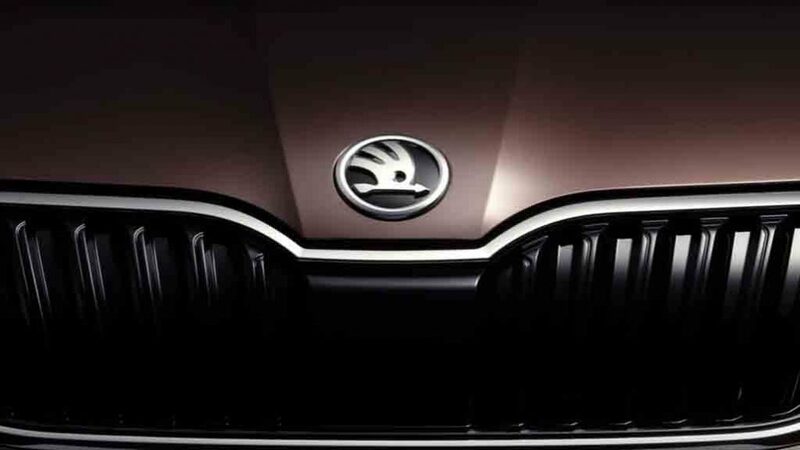 Currently, Skoda has 7 models in its stable and more than 40 variants. Presently, the automaker produces cars at 14 plants in seven different countries and from next year Octavia facelift will be produced in Algeria at a new plant. In 2016, Skoda’s most important launch was the Kodiaq seven-seater SUV, which is ready to go on sale from February 2017. Apart from that, the new Yeti is also under works and expected to launch in the second half of next year. Also, the brand plans to launch its first plug-in hybrid models in 2019 based on the Kodiaq SUV and Superb sedan. 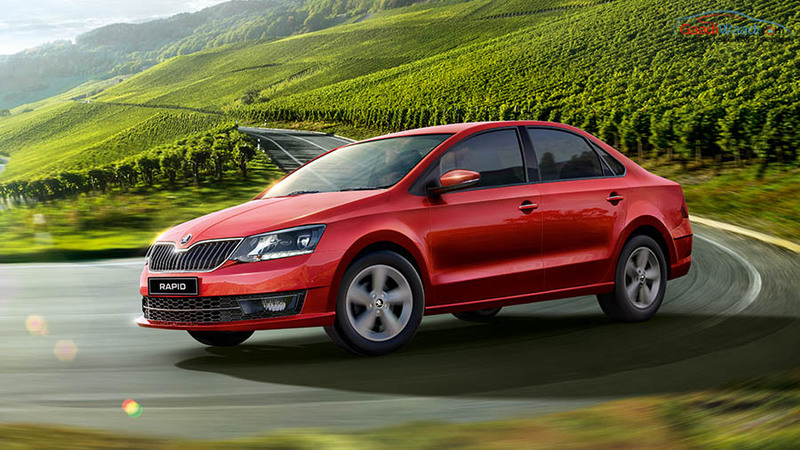 In India, Skoda has recently launched the Rapid facelift with substantial exterior design update and improved interior. The facelifted sedan comes designed in line with its European counterpart. It is priced between Rs. 8.35 lakh and Rs. 12.79 lakh (ex-showroom, New Delhi).